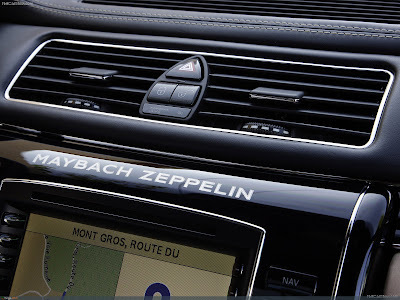 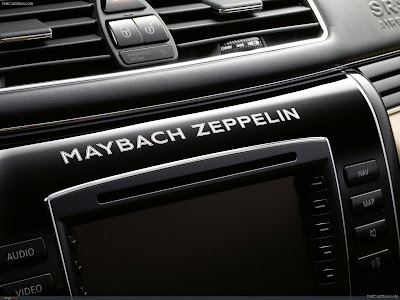 The Maybach brand is bringing out the new Maybach Zeppelin to spearhead its luxury saloon model range. 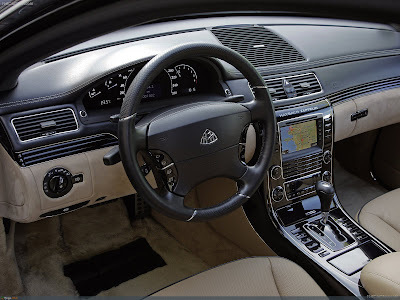 The new model, which is receiving its premiere at the Geneva Motor Show, represents the absolute zenith in the high-end luxury saloon segment. 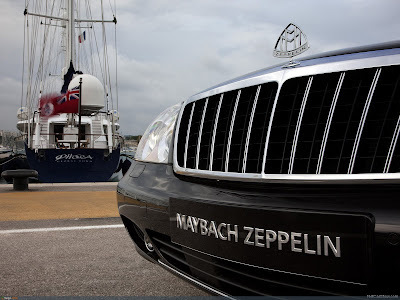 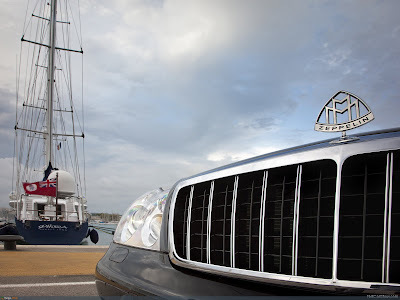 This makes it a worthy successor to the legendary Maybach Zeppelin, which was revered worldwide as the ultimate in high-class automotive engineering in the 1930s. 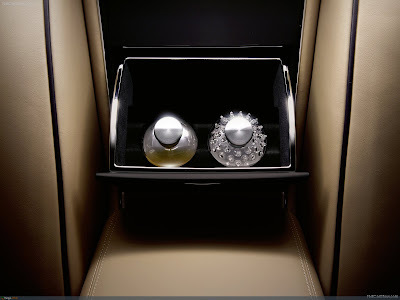 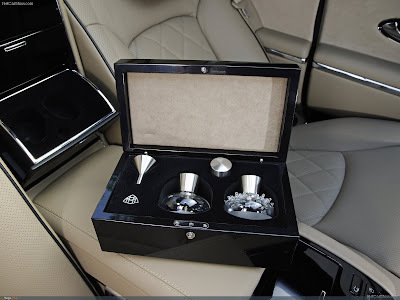 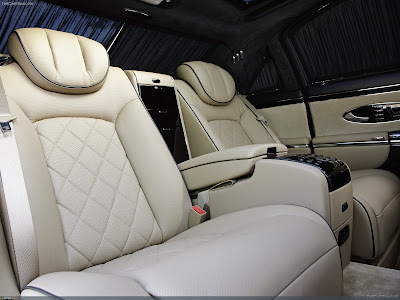 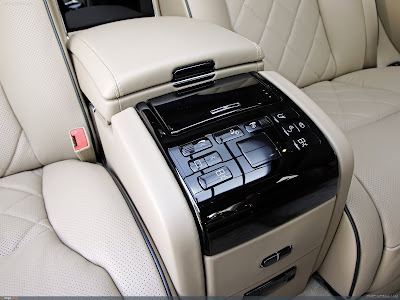 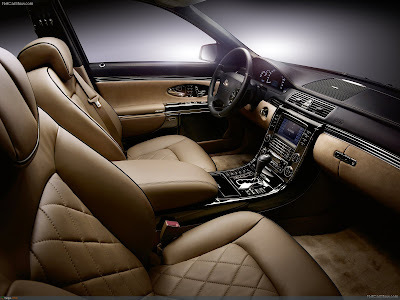 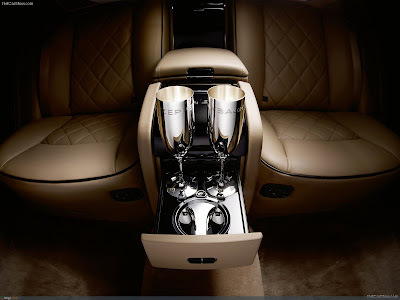 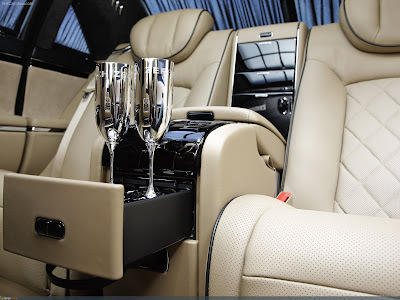 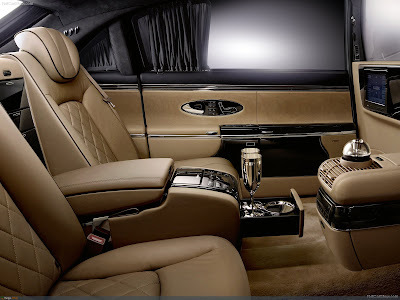 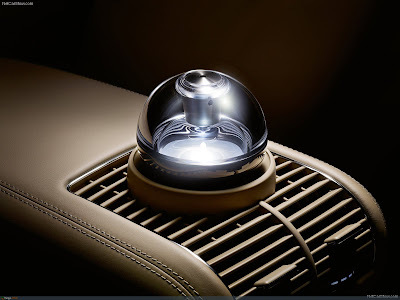 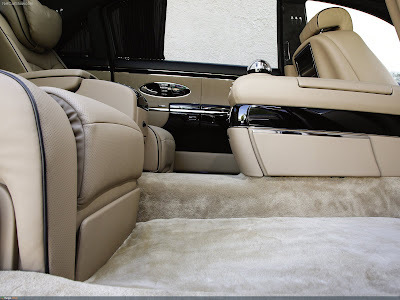 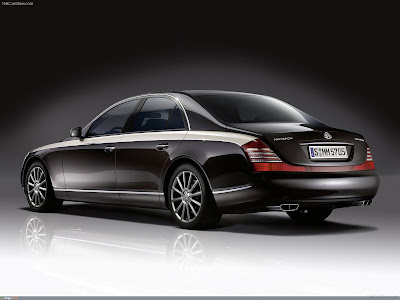 The hallmark features of the new Maybach flagship's unique sense of style include a stunning paint finish, featuring a shoulderline in a contrasting colour, as well as the exquisite, meticulously crafted materials in the interior, whose long list of optional extras includes a world first - a highly sophisticated perfume atomiser. 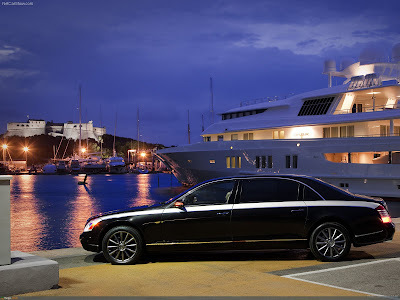 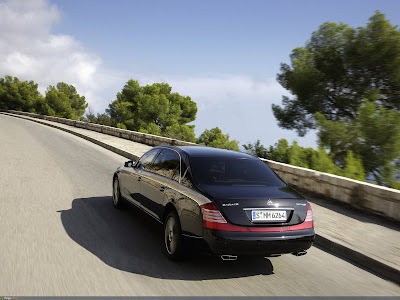 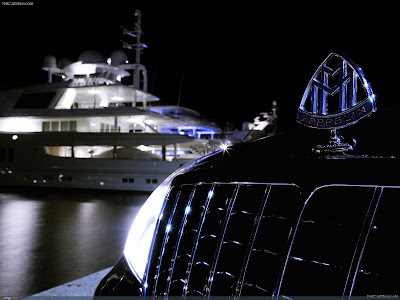 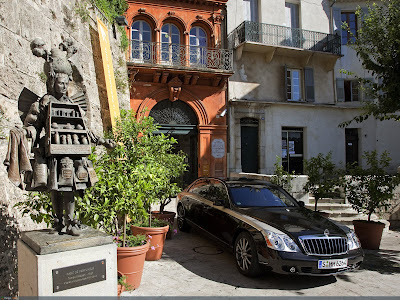 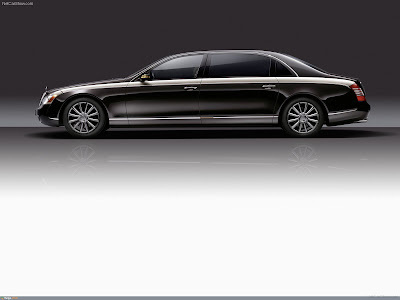 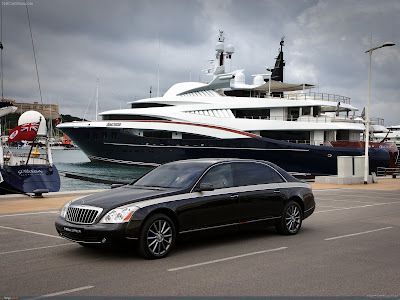 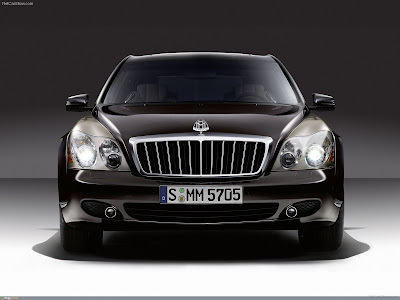 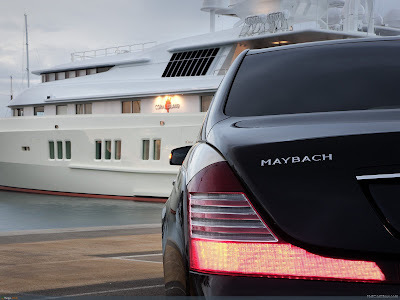 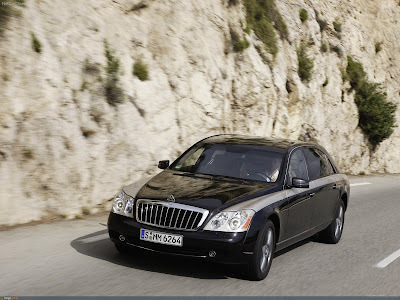 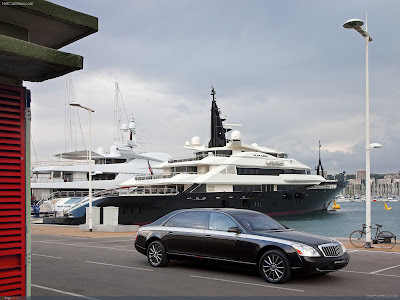 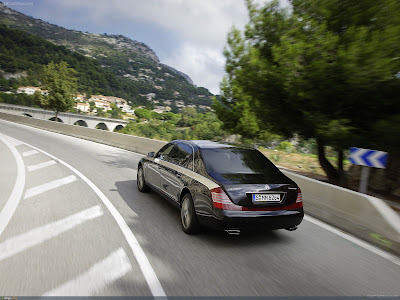 The new model's performance even outclasses the rest of the Maybach range, making it the most powerful Maybach ever. 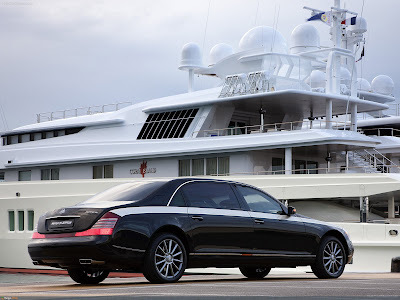 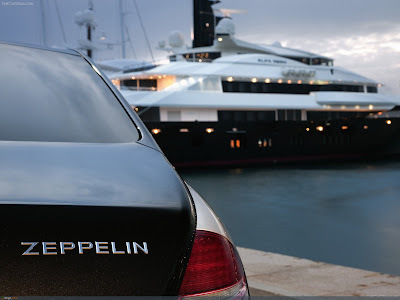 In a nutshell: the Maybach Zeppelin epitomises stylish elegance and the art of vehicle manufacture at its most refined as no car has ever done before. 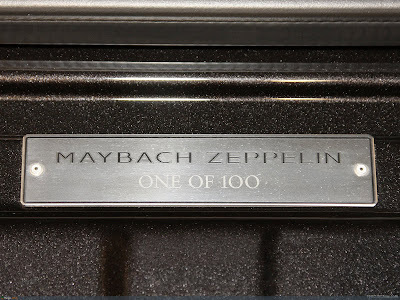 The new Maybach Zeppelin is being built in a limited edition of just 100 worldwide.